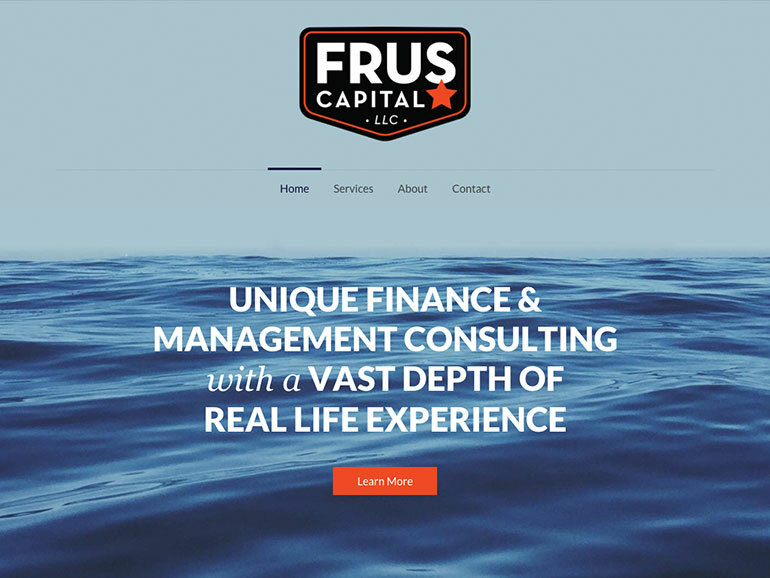 FRUS Capital LLC is a unique finance and management consulting practice. They help their clients address critical finance and business needs by providing expert advisory services and assistance. We helped them with a brand new web presence.